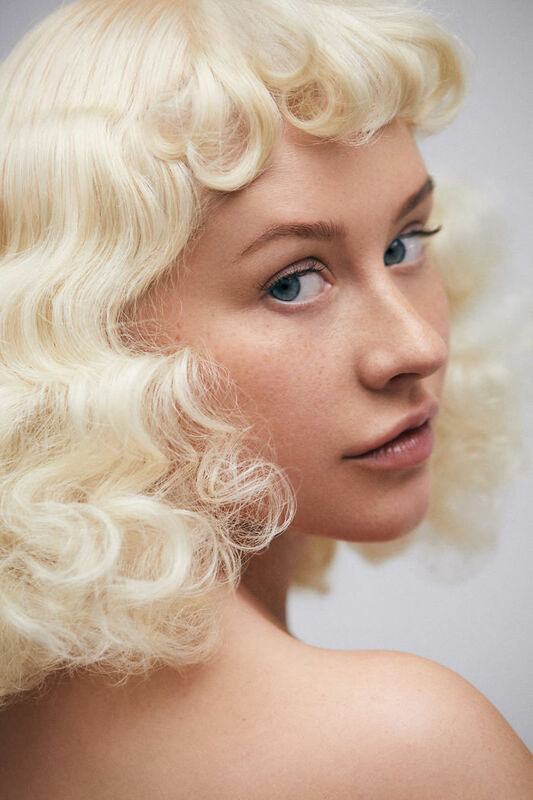 She’s never been shy about dolling herself up with vivid eyeliner and her trademark deep shades of lipstick, but now Christina Aguilera has joined the make-under trend and she looks just stunning. 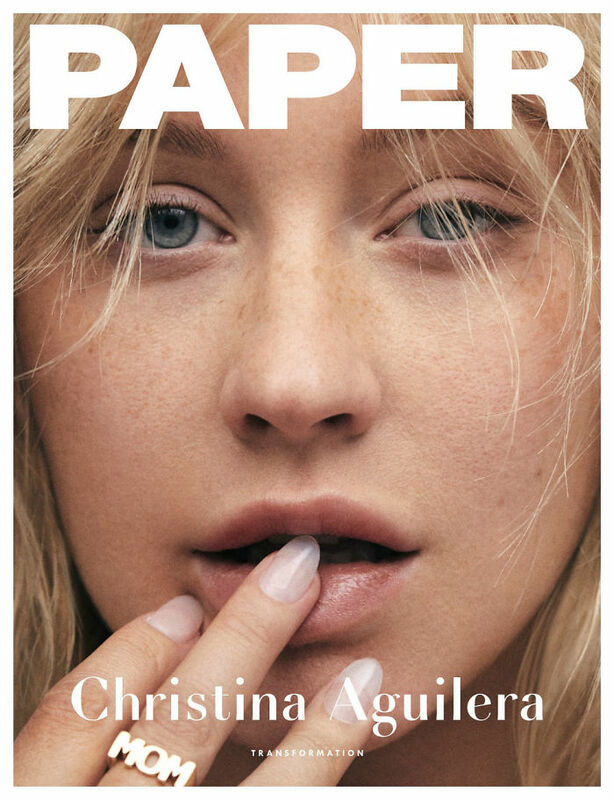 Following on from Demi Lovato’s revealing video for Vogue, Aguilera stripped bare for the cover of Paper Magazine. 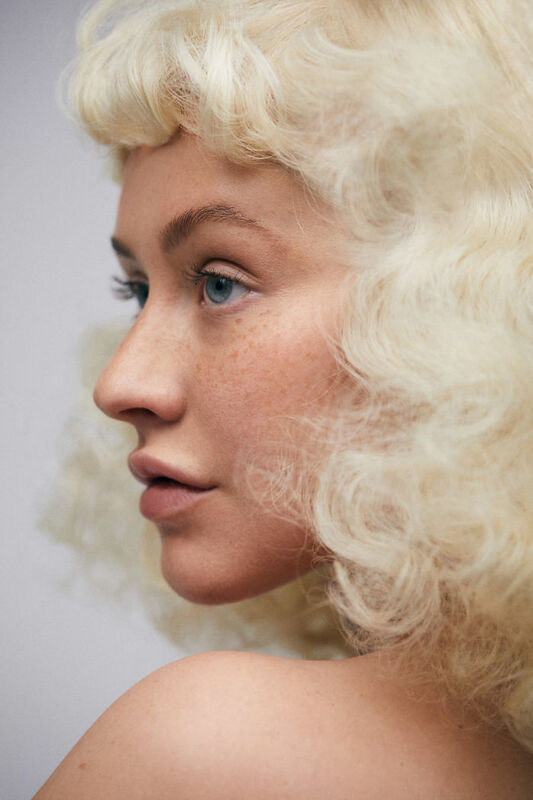 In a series of close-up shots titled Transformation, we discover that she actually has freckles, and beneath the bold, brash persona she usually presents to the world is a softer, younger-looking woman who many commenters agree looks even better! Similar to the reactions after Lovato’s make-under, there are some people who have expressed scepticism with the ‘bare’ trend. Pointing out that the stars are still wearing some make-up, have undergone cosmetic surgery and have the luxury of a team of beauty advisers around them, not everybody is convinced that these pampered celebrities going ‘natural’ does anything to inspire or empower other women to do the same. It is just a new standard of barely attainable beauty to aspire to. Whatever you think of it, you have to admit that Christina certainly pulls it off and it is refreshing to see a whole new side of her. Don’t be fooled though, the girl still loves her makeup. “I mean, I’m a girl that likes a beat face, let’s not get it twisted,” she laughs. Scroll down below to check out the pics for yourself, and let us know what you think in the comments!